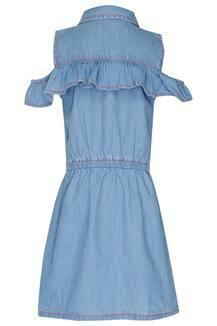 Bring a nice smile to the face of your little daughter by making her wear this dress from the house of Life. 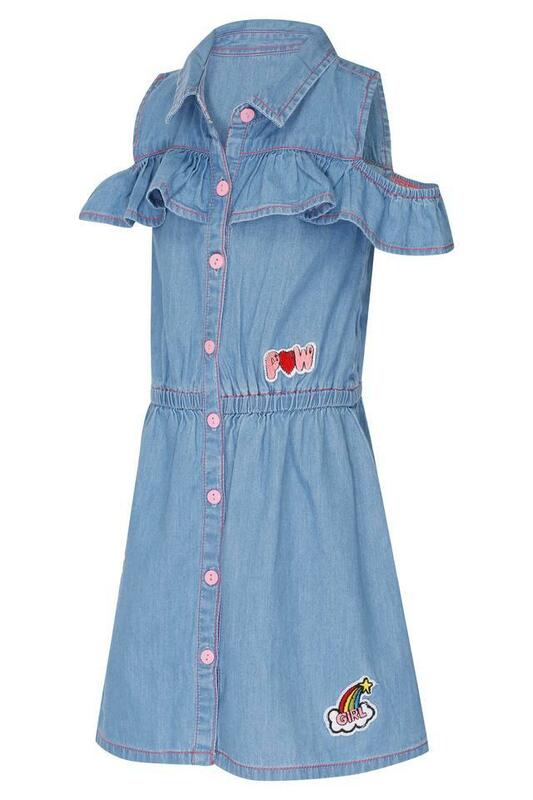 It flaunts a patch pattern and collar along with cold shoulder sleeves which will surely enhance her cuteness, while the good quality fabric used in the making will keep her in comfort, for all day long. 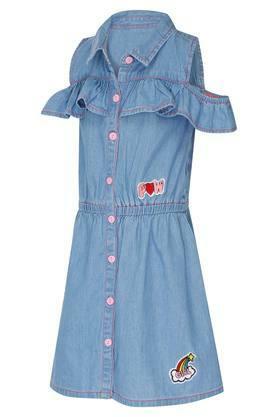 Your daughter will be the center of attention by wearing this dress to any occasion. 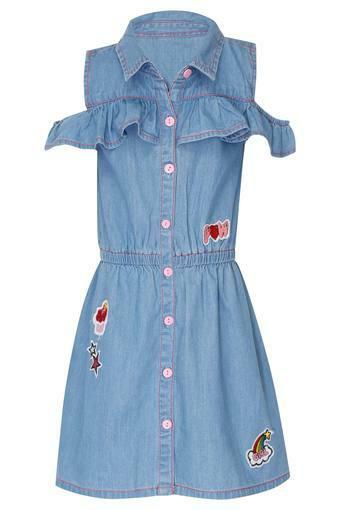 Let her club it with a pair of ballerinas and matching hair clips to flaunt a charming look.